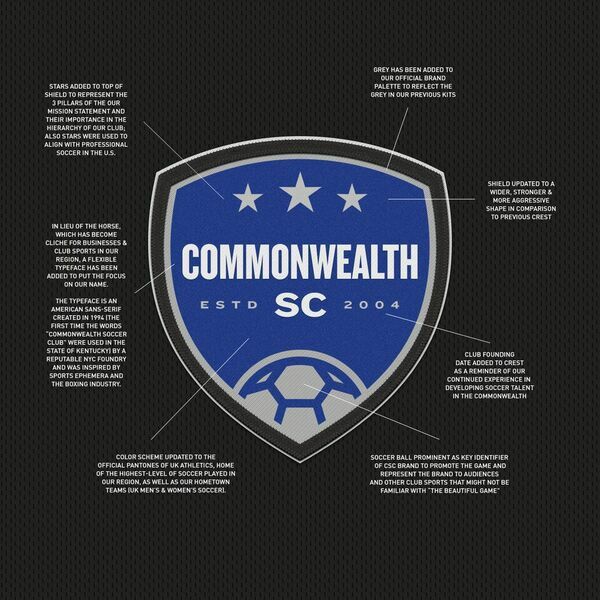 Commonwealth Soccer Club, working with Adam Martin, Creative Director of Mtn. & Co., proudly presents the new CSC Crest. The new bold colors mirror the University of Kentucky color palette, while the stars at the top of the crest align with professional soccer in the U.S. and represent the Club’s mission statement. 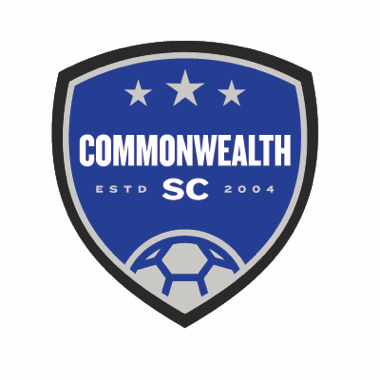 The new design sets Commonwealth Soccer Club even further apart from its opponents. A detailed description is found below. Matches at LCA for 4.20.19 are cancelled. Matches scheduled at Henry Clay HS remain as scheduled at this time.